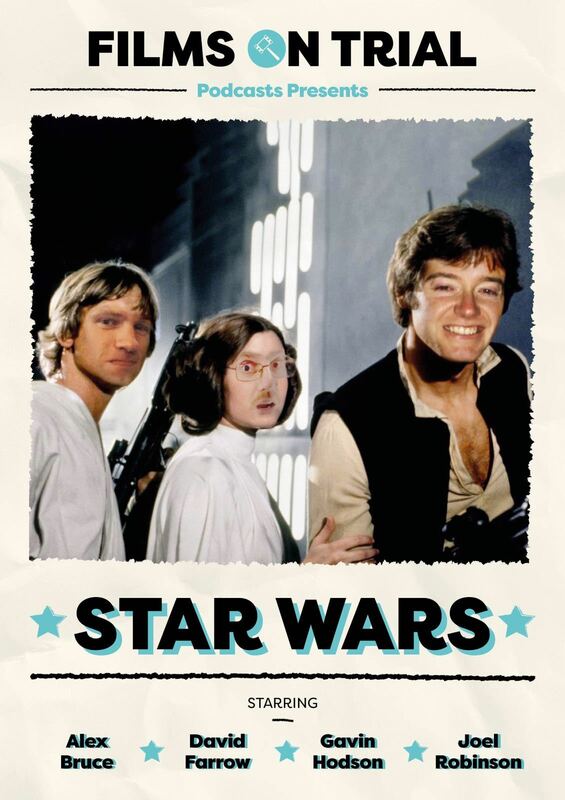 This week the gang put Star Wars IV on trial. Is it a new hope, or does it have no hope at all? 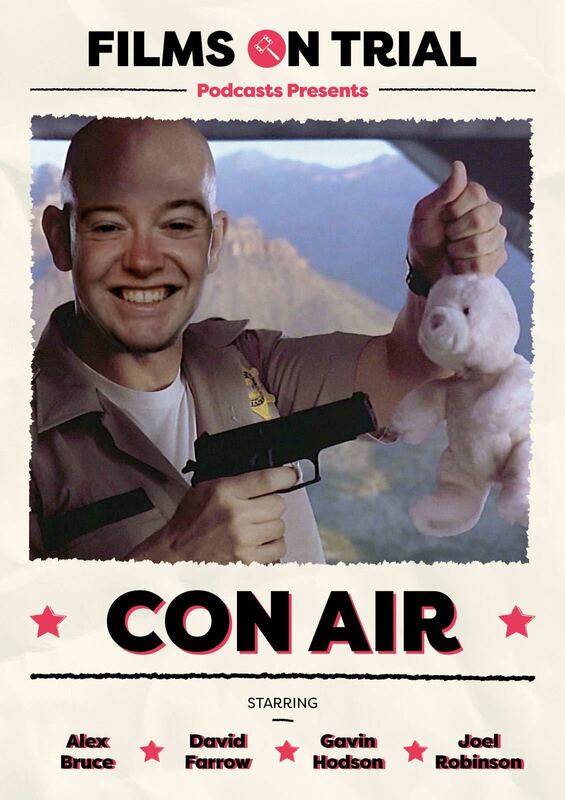 This week the gang put Con Air on trial. Is it a grounded classic, or does it fly too close to the sun? 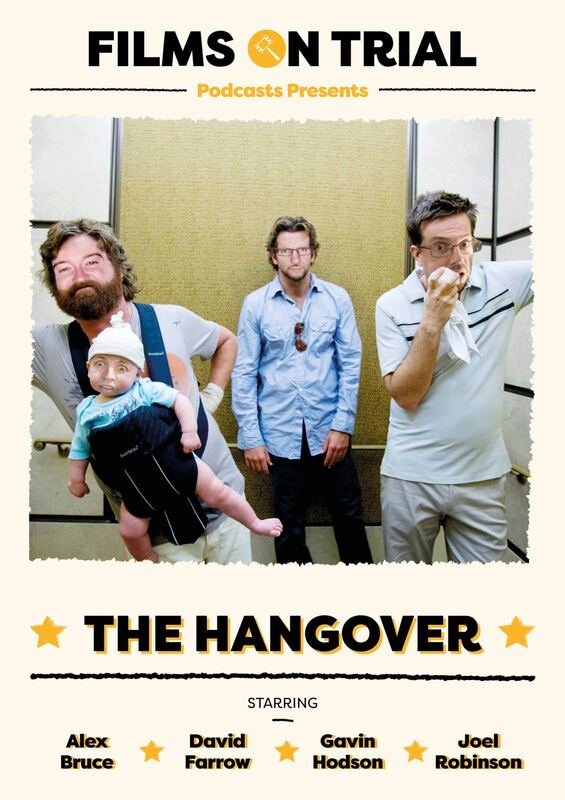 This week the team put The Hangover on trial. Is it a sobering comedy for the ages, or a cocktail of bad humour and worse characters? 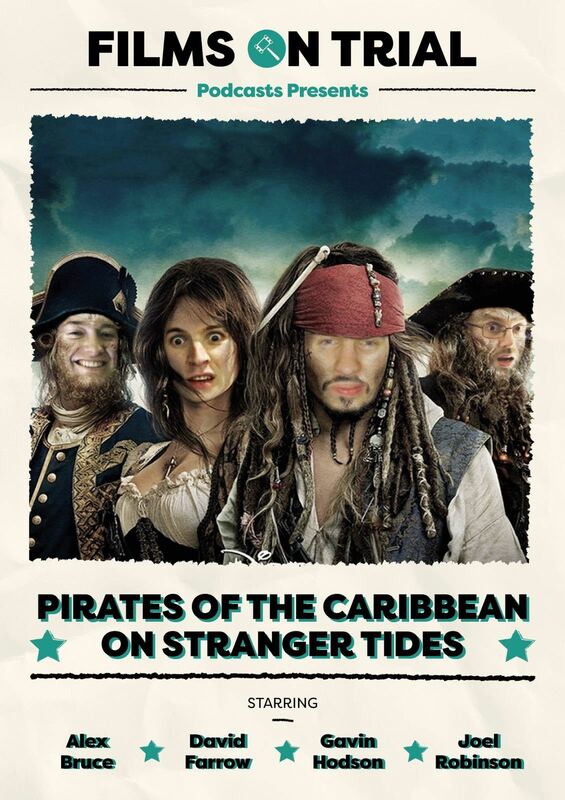 This week the team put Pirates of the Caribbean 4 on trial. Is it an underrated cinematic masterpiece, or a big hot mess? 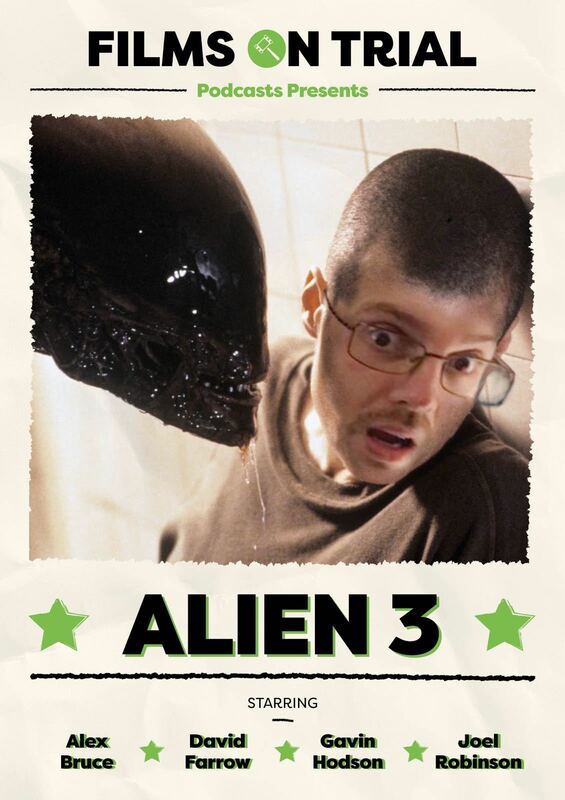 This week the team put Alien3 on trial. Is it an underrated cinematic masterpiece, or a big hot mess?